Lot # 11 or "The Golden Corner Sunrise / Sunset Lot " will offer one of a kind Gulf to Bay Views through Boca Grande Pass - please see attached site plan for location. 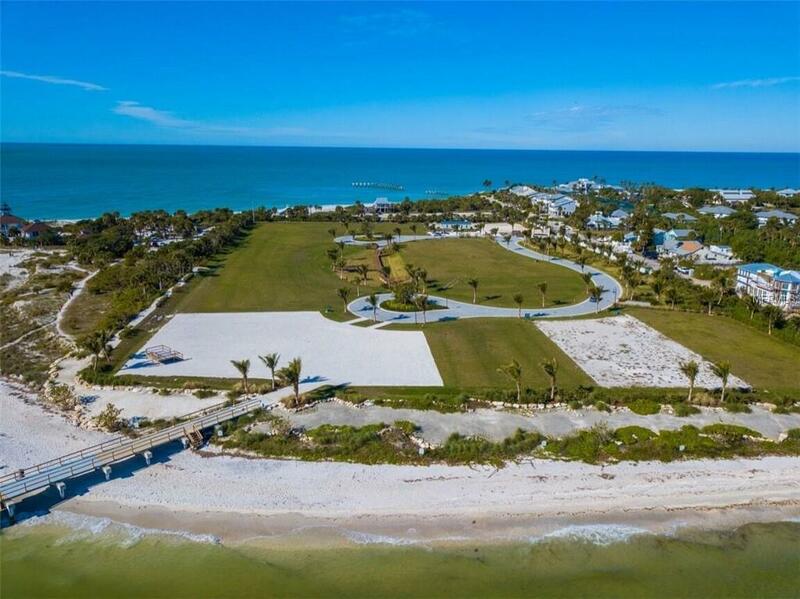 Hill Tide Estates or the "Jewel of Boca Grande is majestically positioned along the shores of Boca Grande Pass. 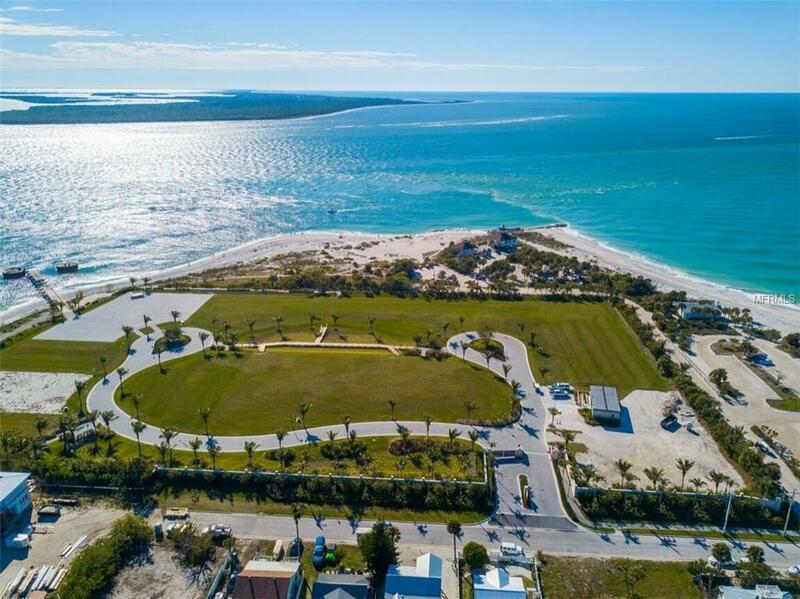 This 19 luxury home site development offers panoramic seascape unmatched anywhere on Gasparilla Island. BCB Homes & Seagate Development Group will offer the coastal estate lots starting at $1,400,000. BCB Homes and Seagate Development Group are high-end, residential and commercial developers and builders from Naples, Florida. With over 25 years experience in the residential marketplace, they are confident the team assembled on this project will deliver a high end residential community unparalleled by any other in Southwest Florida. The Developers gated site will include custom designed luxury residences on brick paved streets overlooking the Gulf of Mexico, Boca Grande Pass, and Charlotte Harbor. 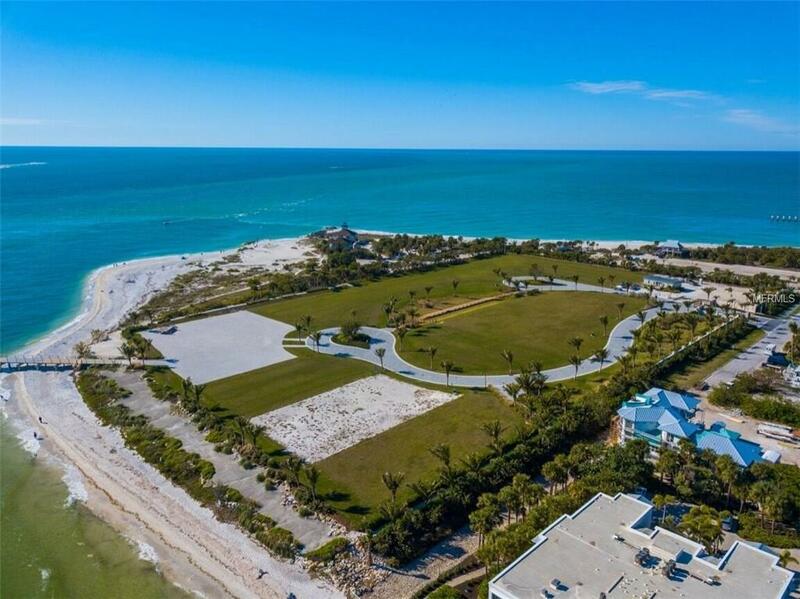 The Hill Tide Estates property is the only site on Gasparilla Island that fronts Boca Grande Pass. Boca Grande Pass is situated at the mouth of Charlotte Harbor between the southern tip of Gasparilla Island and the northern tip of Cayo Costa. Approximately 300 yards wide, the pass is a destination in a tarpon migration pattern that spans roughly 100 miles of Florida coastline and is acknowledged by fishing enthusiasts as the Tarpon Capital of the World! Buyer may choose any contractor or architect - not exclusive to just Seagate and BCB. 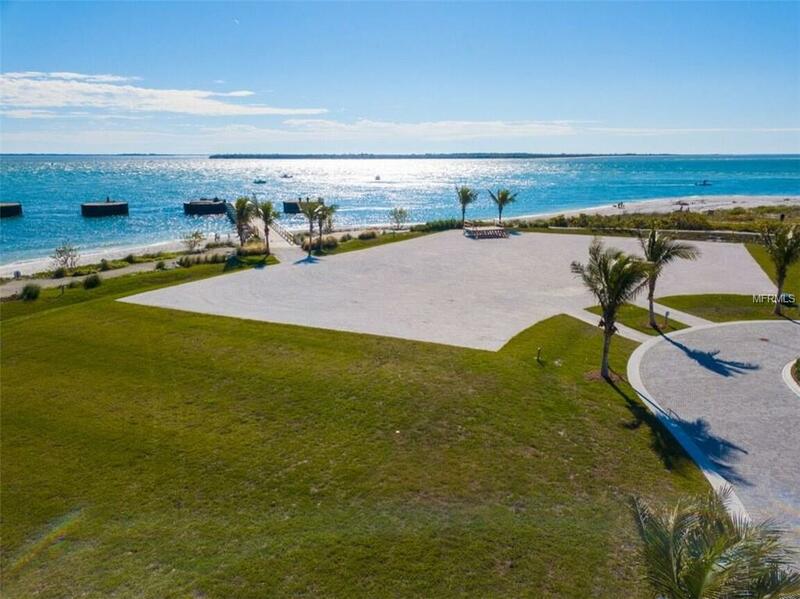 Additional Water Information Lot # 11 Location Will Offer Gulf To Bay Views!